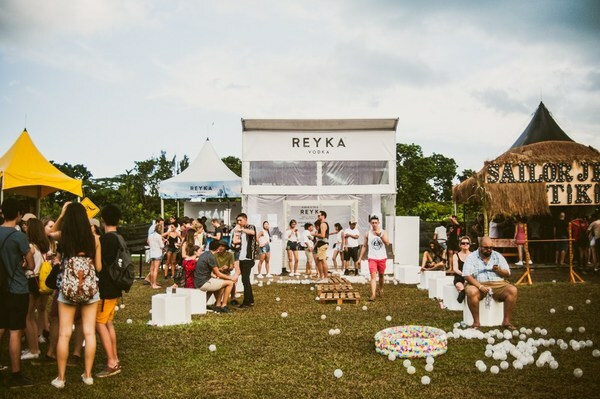 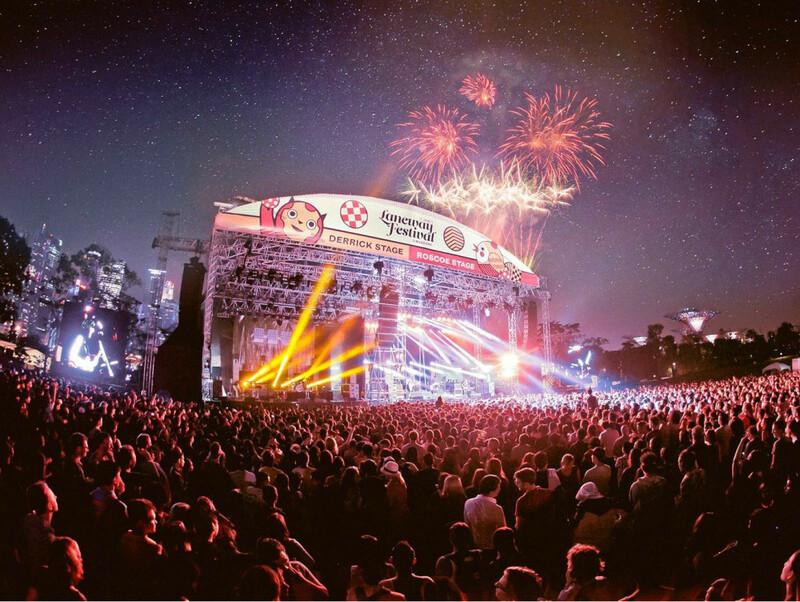 Experience a festival while you're travelling! Apart from visiting all the must-see sites, another way to get the most out of your travels is to attend a cultural festival or event that is popular among the locals. You'll get to learn more about their traditions, and even explore new places. 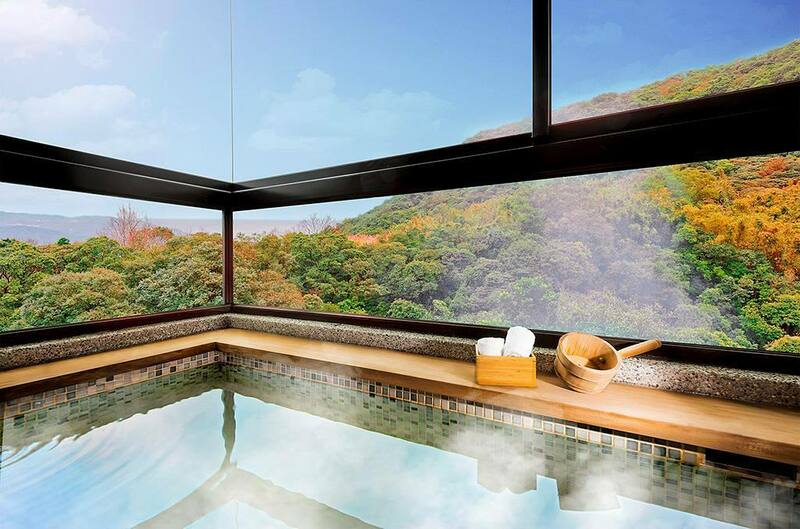 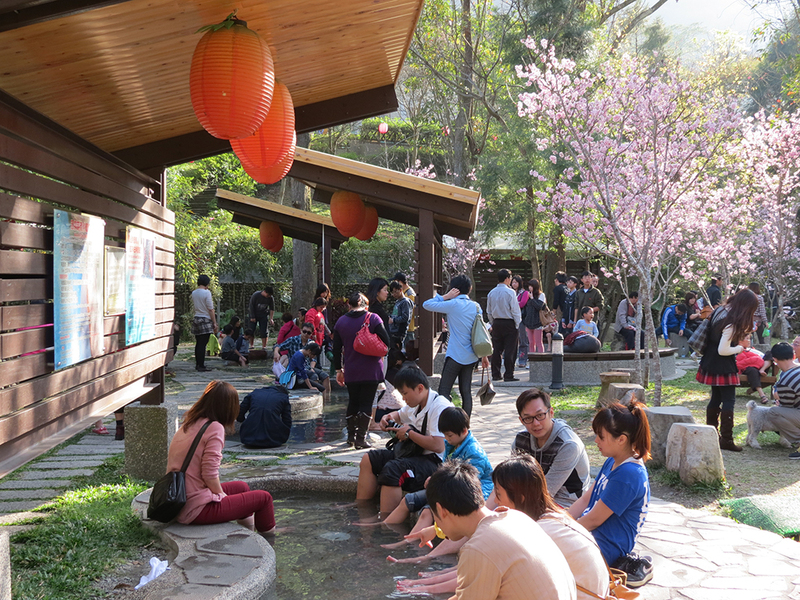 Taiwan has many beautiful hot springs for tourists to enjoy, and five of them are situated in Taipei. For a few months each year, they will organise a Hot Spring and Fine Cuisine Festival where visitors can soak in comfortable waters and enjoy performances or special activities there. 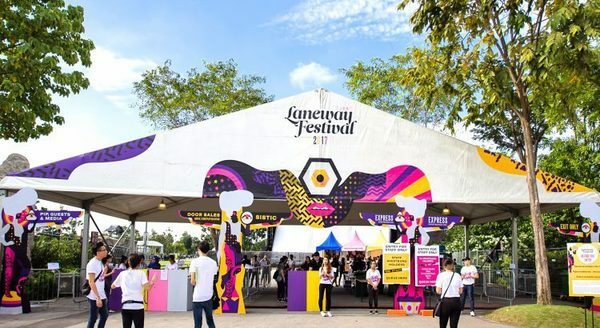 Laneway is probably the most popular indie music festivals in the world, and it will be held in Singapore again this year. The 2018 line-up includes Wolf Alice, Slowdive, THELIONCITYBOY, alextbh, and more. 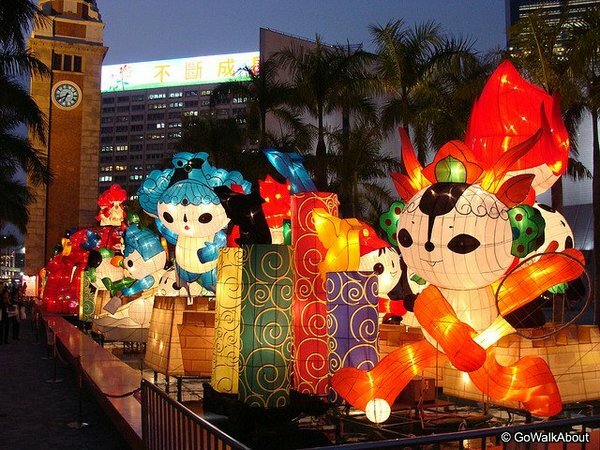 If you're planning to celebrate Chinese New Year overseas, Hong Kong is one of the best places to go to. 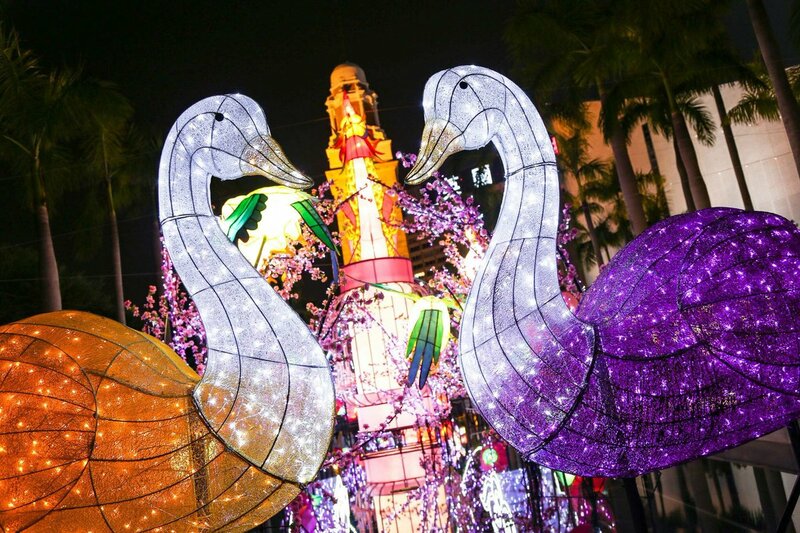 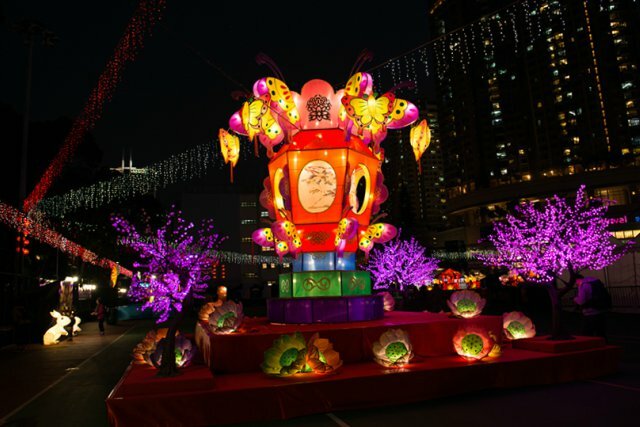 This year, they're having a fish-themed lantern display at the Cultural Centre Piazza. The event starts at 6pm, but do go there early as they're expecting a large crowd. 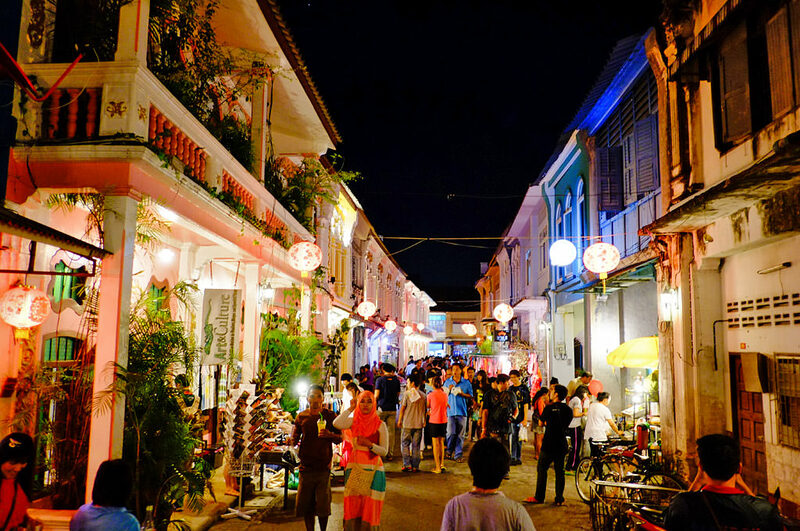 Every year, the locals in Phuket will organise an Old Town Festival to celebrate and conserve the city's unique culture. 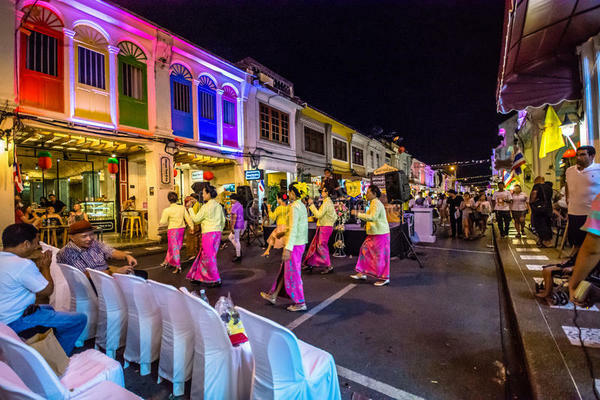 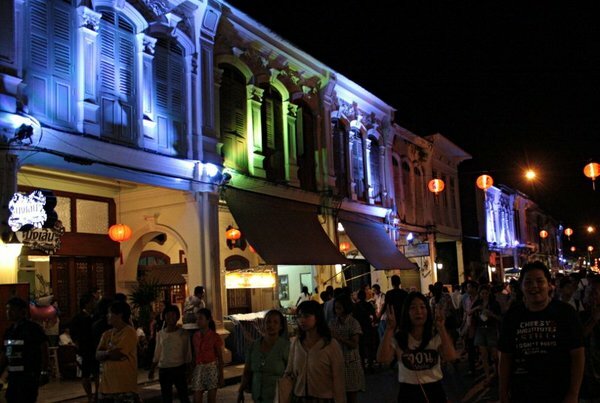 During this time, the main streets of the Old Town will be turned into walking streets and there will be live performances held every day, like the Baba Light show and folk dances. 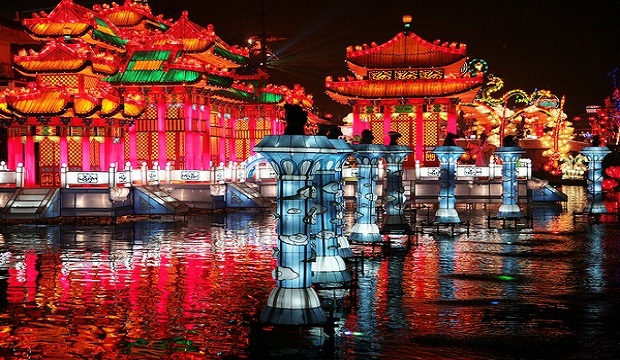 There will also be food stalls and free boat rides along the canal. 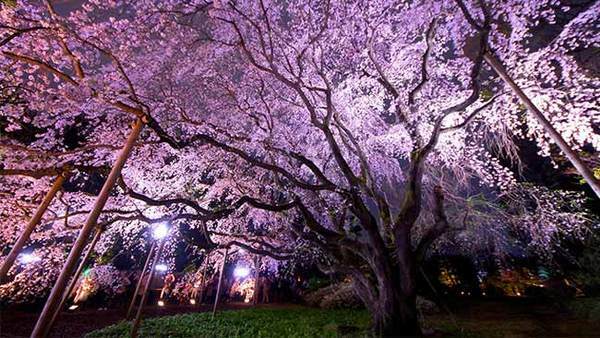 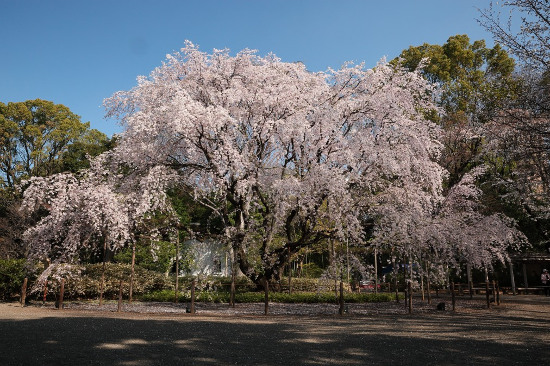 Tokyo's Rikugi-en Garden is famous for its Weeping Higan Cherry trees, with long branches that stretch up to 7m-long. 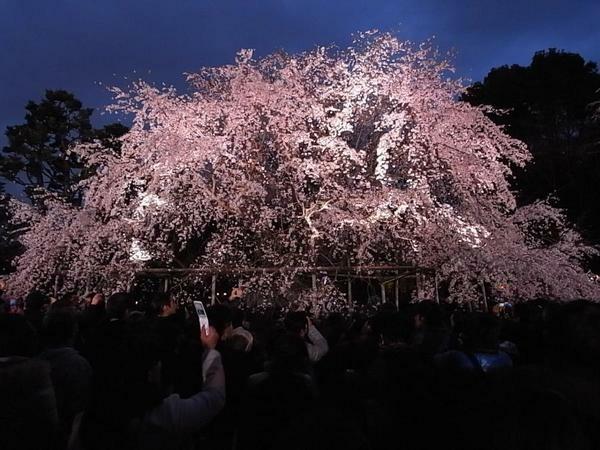 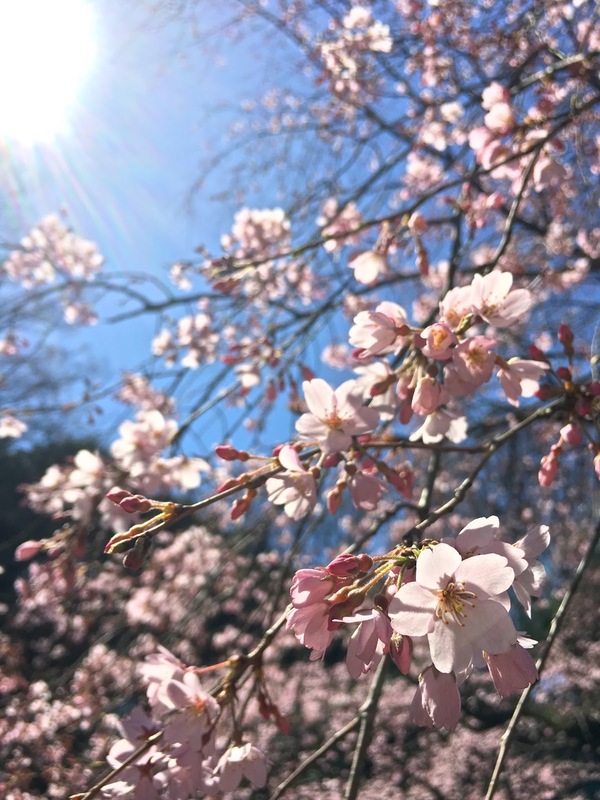 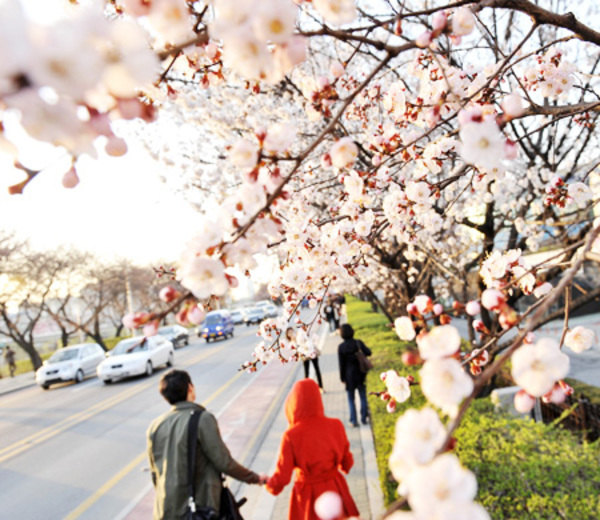 Its branches will be fully covered with cherry blossoms during spring time, which is around late March till early April. The 17th century traditional Japanese garden will then extend its opening hours till 9pm and the whole park will be lit up. 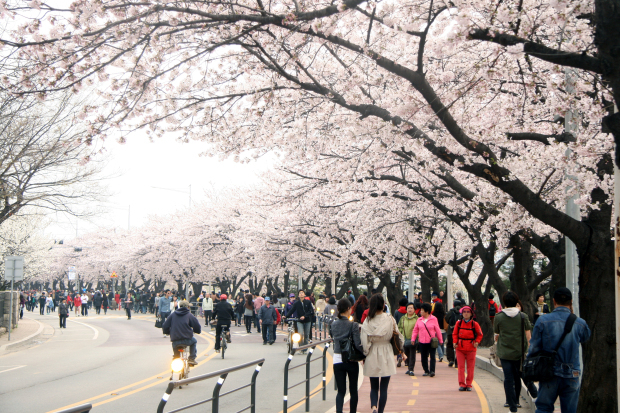 This is the cherry blossom season in Seoul. 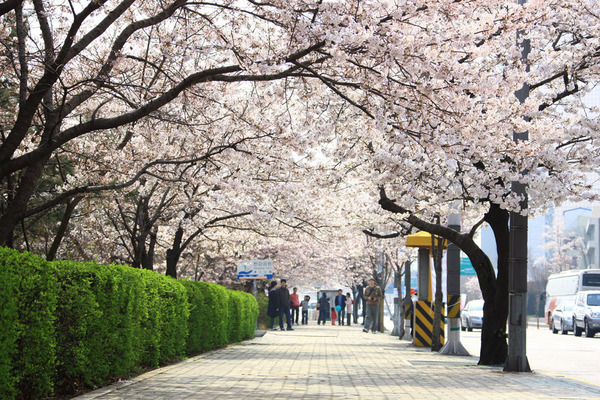 So if you're visiting the city during this time, do head to Yunjung-no street for the Yeouido Spring Flower Festival. 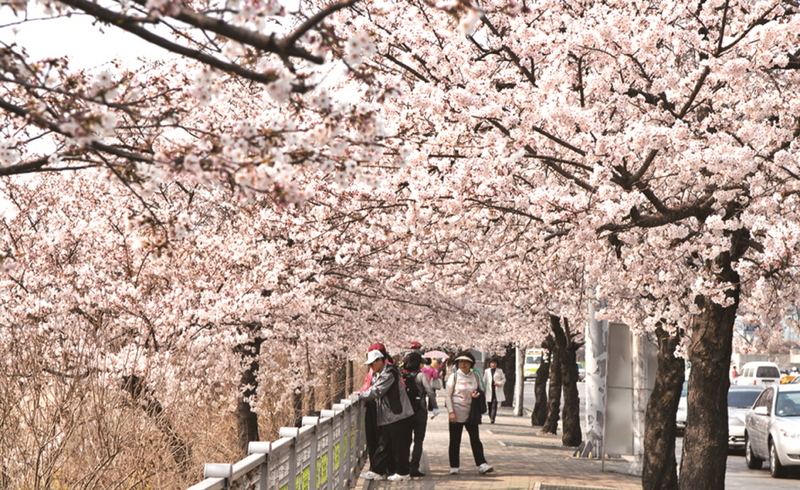 You'll be able to see thousands of cherry blossom trees in full bloom along the Han River. 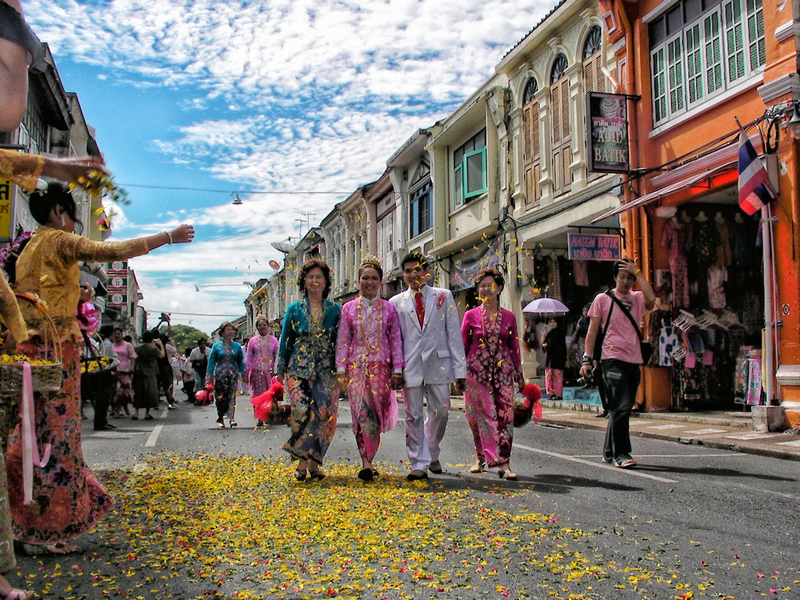 There will also be street performances and floral decorations throughout the festival. 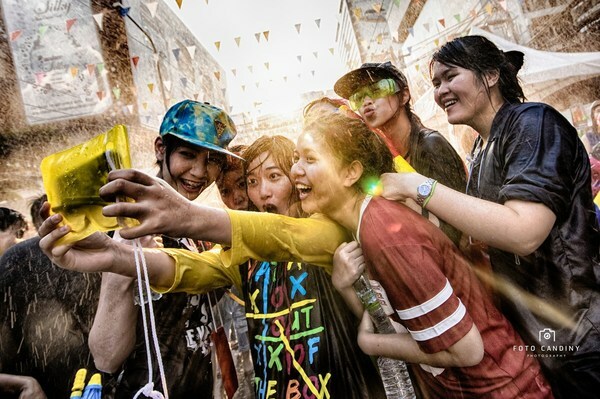 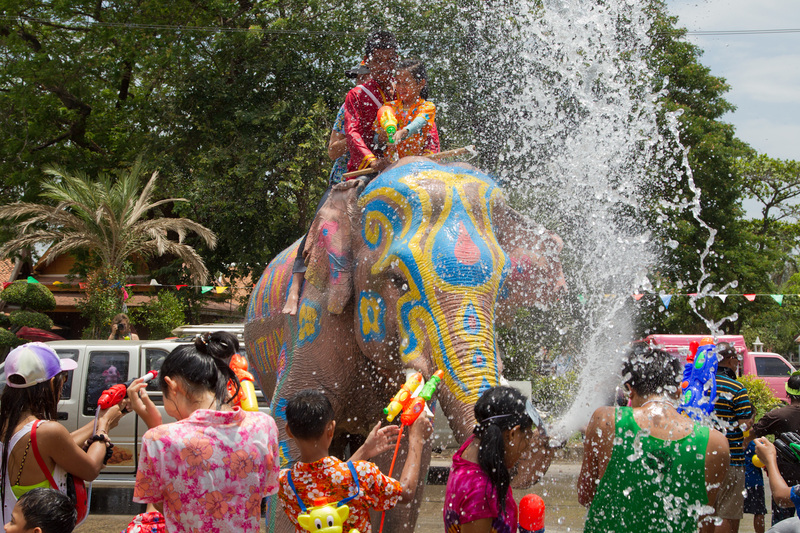 Songkran is Thailand's New Year Festival. 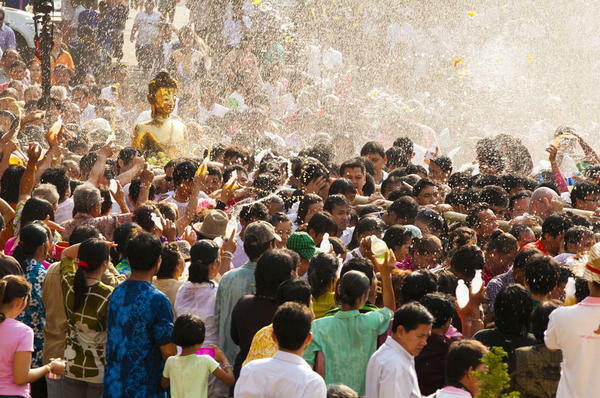 The locals would usually visit the temples in the morning to pray, then start performing the water pouring ritual on the Buddha statues and their family members. A public celebration will be held in the streets of Bangkok after that - some even have water fights! 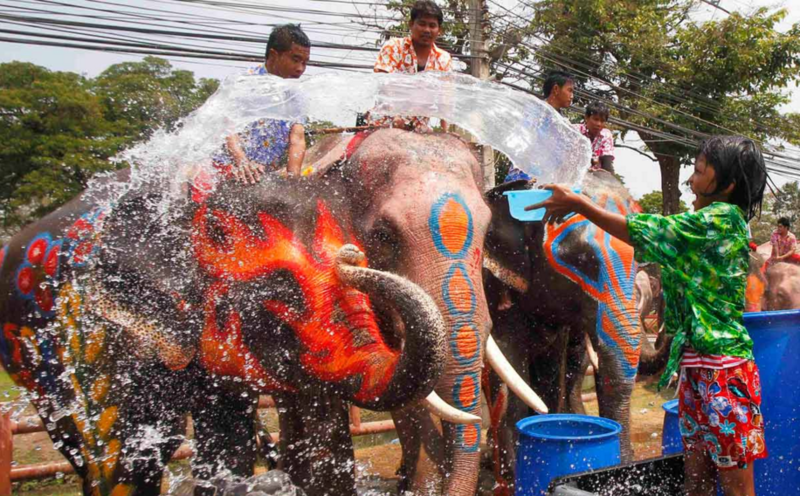 Certain hotels will also have a Songkran-themed party by their pools during this week. 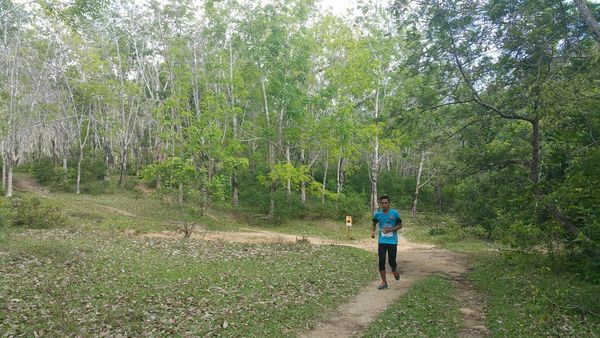 If you're into sports and the great outdoors, you should definitely check out the Tuba Trail Run in Langkawi. 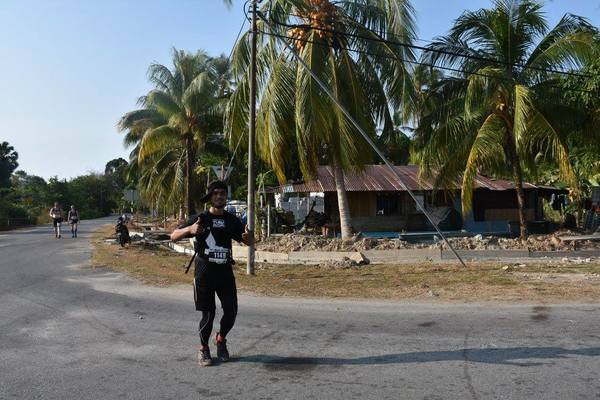 This is a marathon that will be held on Pulau Tuba, the second biggest island near Langkawi, so runners can take in the view during the race. 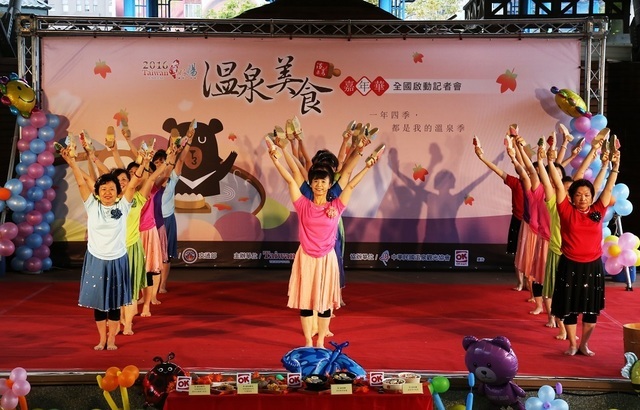 While the highlight is the 30km-run, there's also a 5km fun run designed for kids above five years old. 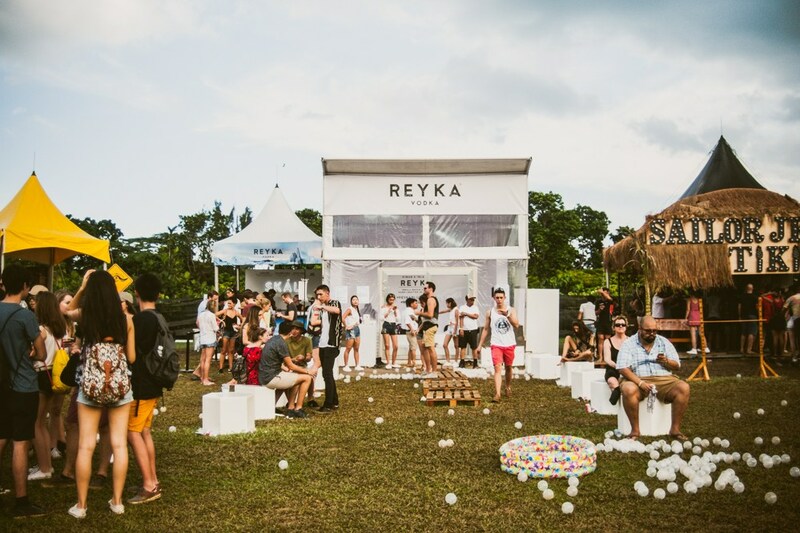 *Prices as of 15 January 2018. 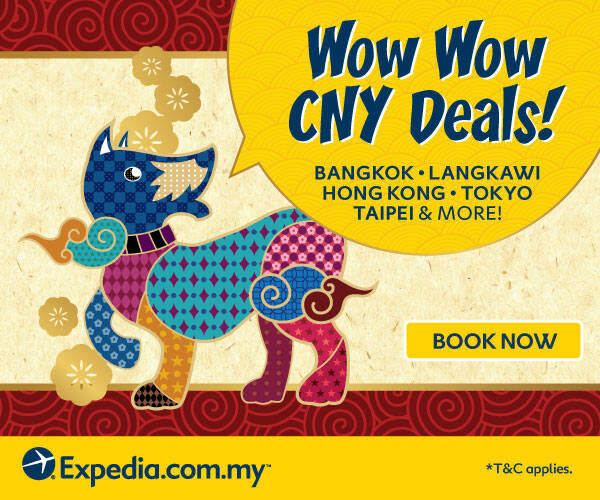 This promotion is only available on participating hotels for bookings made between 8 Jan 2018 and 28 Feb 2018, for travel between 8 Jan 2018 and 30 April 2018, unless otherwise sold out prior. 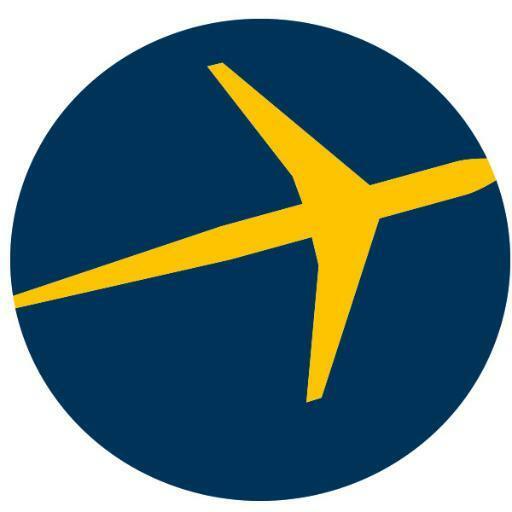 For more terms and conditions, kindly visit Expedia's website. 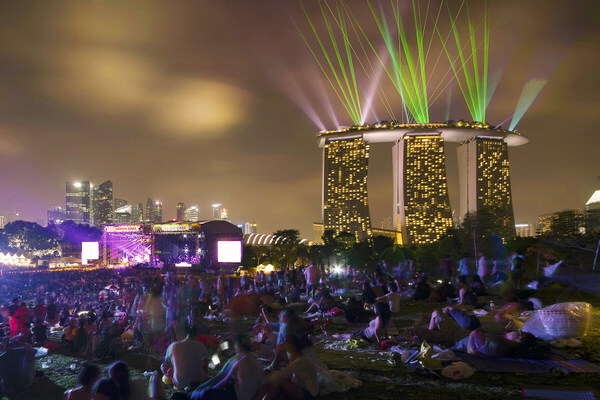 There's so much to see and do in Singapore. 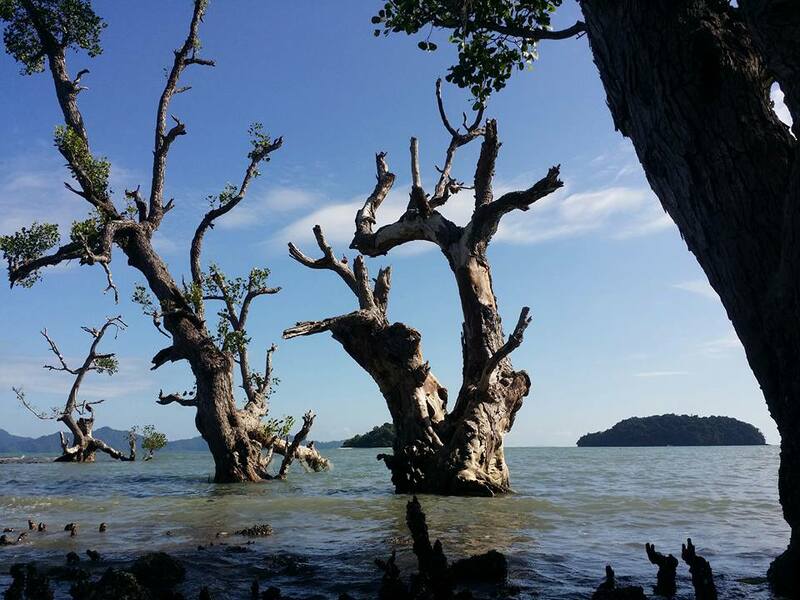 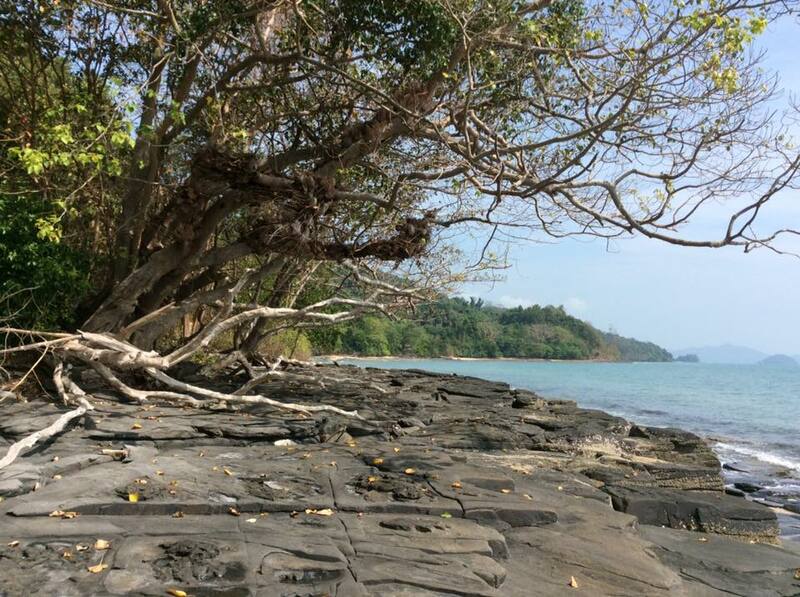 There's more to Phuket than just sand, sun, and sea.